I've been a reserve law enforcement officer and a volunteer fire fighter, yet somehow I knew going into this show that I wasn't going to be presented with accurate interpretations of the work. Why? Because it's scripted television. Do they get most of the tactical elements wrong? Yup. Are the situations these people put themselves into completely ridiculous? Yup. Are we supposed to care? Nope. It's scripted television. Take any TV show about any specific line of work - law enforcement, Fire/EMS, attorneys, military, hospital/medical - and anyone who works in that field is going to shred the show. Why? Because it's scripted television. I was a professional broadcaster for the better part of 20 years and even though a lot of what happened on WKRP, NewsRadio, and The Newsroom was completely wrong, the shows were still entertaining. 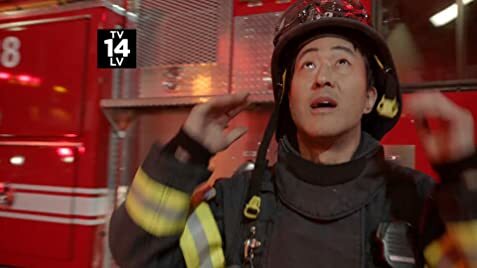 If I were a full time cop, firefighter, or dispatcher, the last thing I'd want to watch when I get home is a dead-accurate TV show about what I just did for the last 12+ hours. 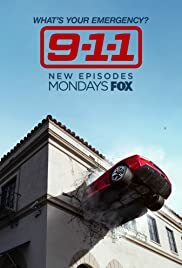 9-1-1 is unrealistic and sometimes very silly, but then again it was never meant to be anything but. It's entertainment, pure and simple, and if you go into this show with that in mind, you'll be far less ragey. 57 of 85 people found this review helpful. Was this review helpful to you?